The company started out in 2002 when one of the founding directors invented the Gutter Mate Rainwater Filter and Diverter. Since then, GM8’s interest in cost-effective, environmentally-friendly living has gone from strength to strength. They design, manufacture and source a wide range of sustainable living products with a common purpose – to help you protect the planet and save money. 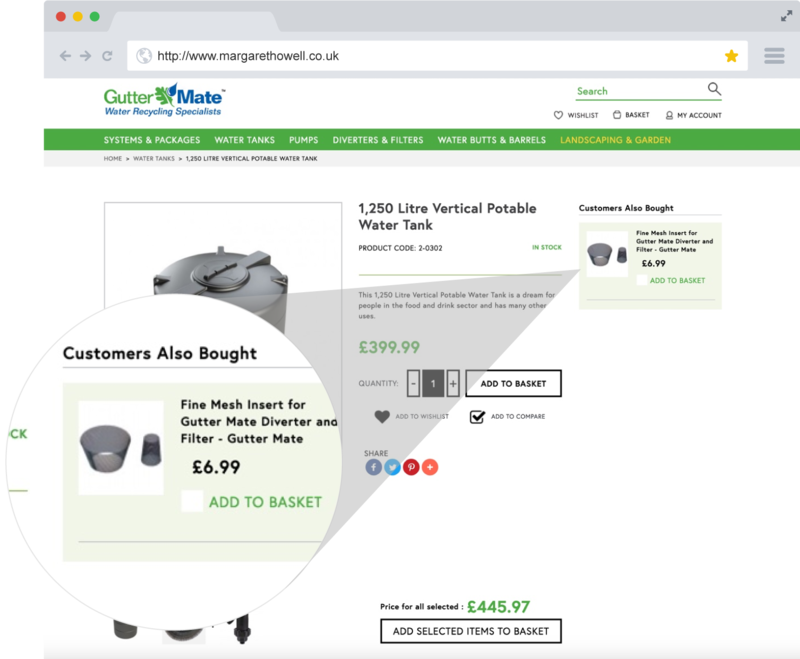 As the company grew online, GM8 identified the need for the right Magento Solution Partner to help expand its online sales and customer service over the next few years. 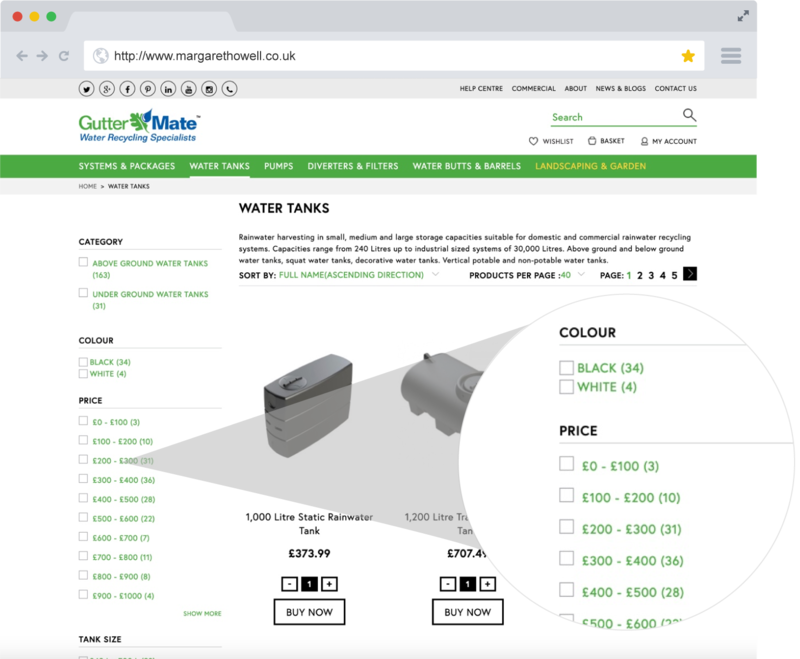 “We wanted to improve the customer experience across all sites. Screen Pages emerged as a professional, dependable agency with a proven track record in B2B and strong eCommerce credentials. One of our key requirements in that area was to improve site speed and we can see the results already”. 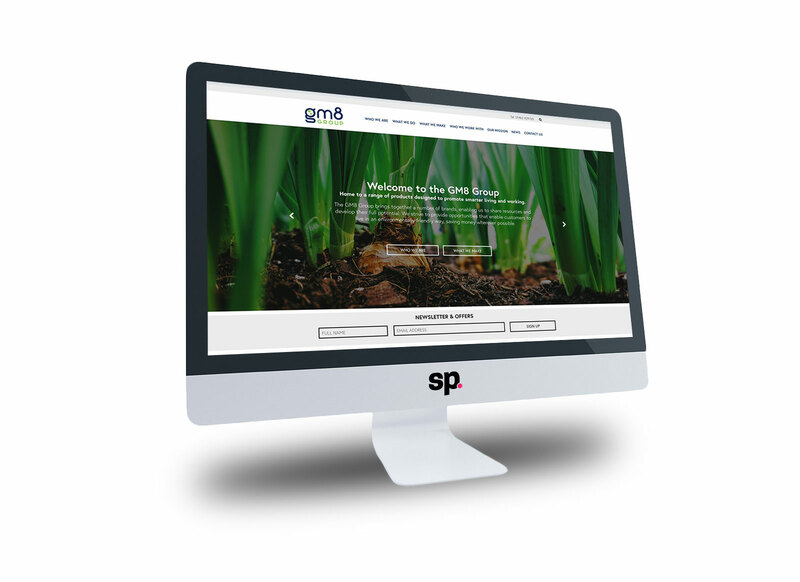 Sarah Willcocks, CEO and Owner of Screen Pages said, “We are very pleased to be working with GM8. It’s a well-established business and a leader in its market with excellent products, supported by loyal customers, good marketing and well-managed execution. We look forward to helping them grow their business online”.